Taking care of your floors is important. Having the right tools to do so is also important. 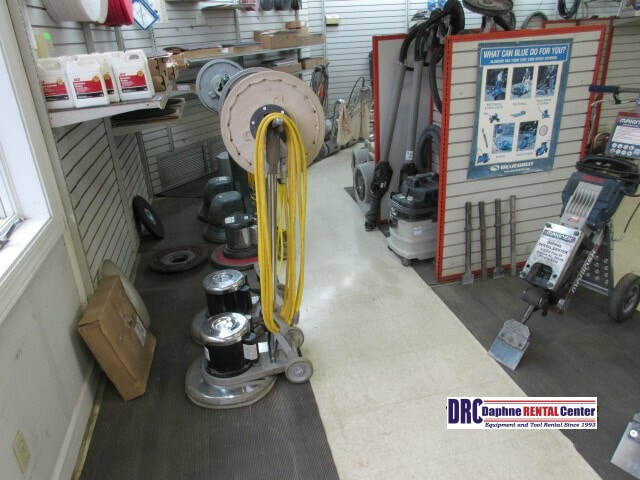 At Daphne Rental Center, we carry an array of floor care tools to meet all of your floor care tool rental needs. From industrial floor scrubbers to tile cleaning machines, we’ve got it all. We’re sure to be able to meet any and all of your floor care tool rental needs. 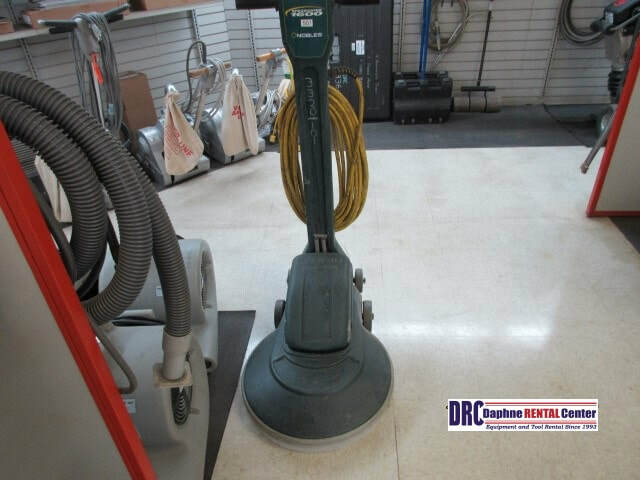 Vacuum rental, hardwood floor steam cleaner rental, ceramic tile cleaning machine rental, and concrete floor polishing machine rental are just a few examples of some of the floor care tools that we carry. Having the right tools for your floors is paramount. At Daphne Rental Center, we understand this, which is why we carry a vast array of floor care tool items for your rental purposes. 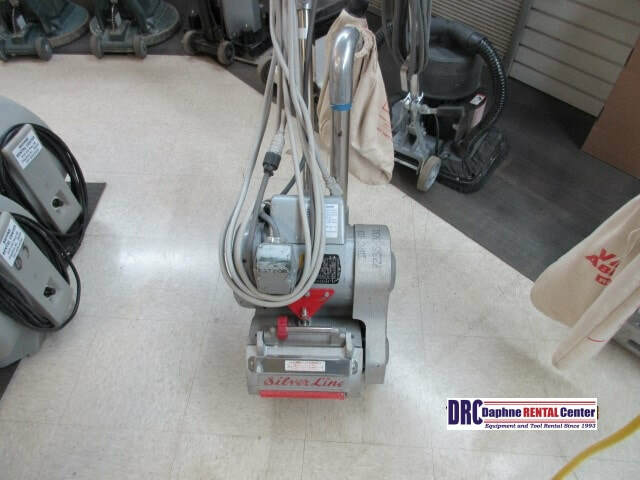 Floor scrubber polisher, floor wiping machine, industrial scrubber, wood floor cleaning machine, and mopping machine are just a few of the floor care tools that we’re able to rent out. Whatever your floor care tool rental needs are, we’re sure to be able to meet them. 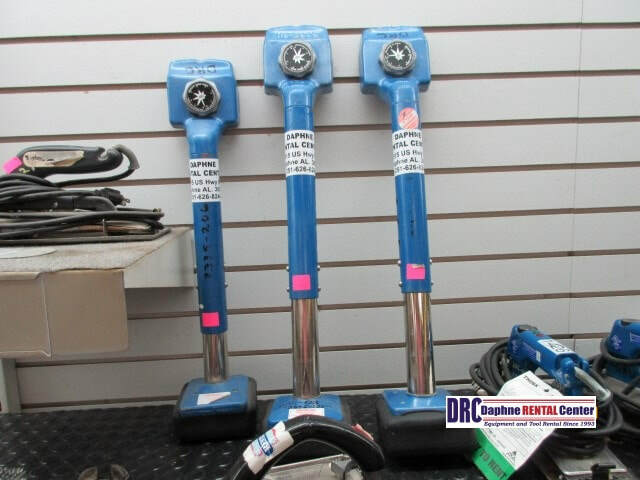 We carry a large variety of floor care tools, and we’re sure to have the right tools for your floor care tool rental needs. We know that keeping your floors clean is something that needs to be done. 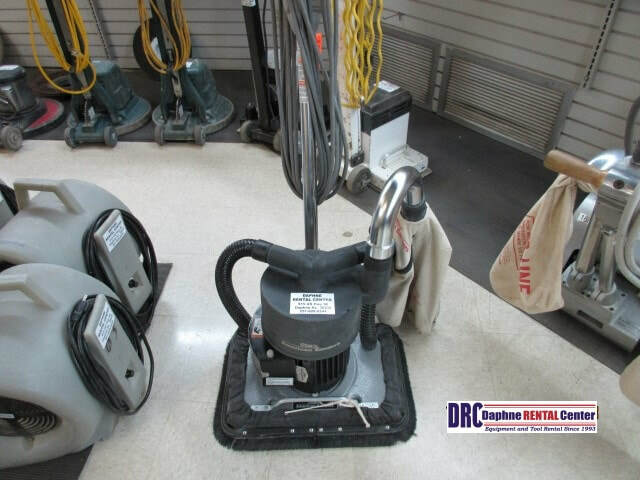 At Daphne Rental Center, we have a large number of floor cleaning machine items that can help you get your floor cleaning job done the right way. Some of the floor cleaning machine items that we offer are tile grout cleaning machine rental, warehouse floor cleaning machine rental, floor wax stripping machine rental, and electric mopping machine rental. Those are just some of the floor cleaning machine items that we carry. Whatever your floor cleaning machine needs are, we’re sure to be able to meet them. If you’ve been searching for “floor cleaner rental near me,” then search no further. Daphne Rental Center has got you covered. Some of the floor cleaner rental items that we offer are zamboni floor cleaners, floor washers, industrial floor sweepers, and floor buffing machines. We even offer janitorial equipment rental. We also offer shampooer rental, ride on floor scrubber rental, and hard surface cleaner machine rental, to name a few more of the floor cleaner rental items that we carry. When you start on a floor cleaning project, we know that you want tools that you can rely on. At Daphne Rental Center, we know that our tools won’t let you down. We carry tools of the highest quality that are sure to get the job done right. We always ensure that our valued customers are able to rely on us for all of their floor care tool rental needs. We always aim to offer service that is fast and reliable. Whatever your floor care tool rental needs, we’re sure to be able to meet them.